Anyone into small form factor 3-in-1 functions amp + dac + network streamer? If you are serious about sound - Elac Discovery Server sounds amazing. 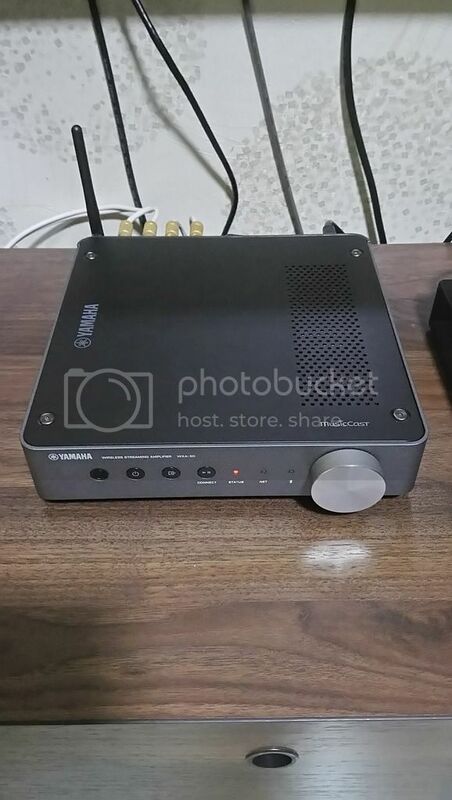 Don't bother with the Yamaha... or with the Node 2 or HEOS. Not too sure how a music server can sound amazing while it has to go through a dac then to the amp... With so many factors affecting the final sound quality. 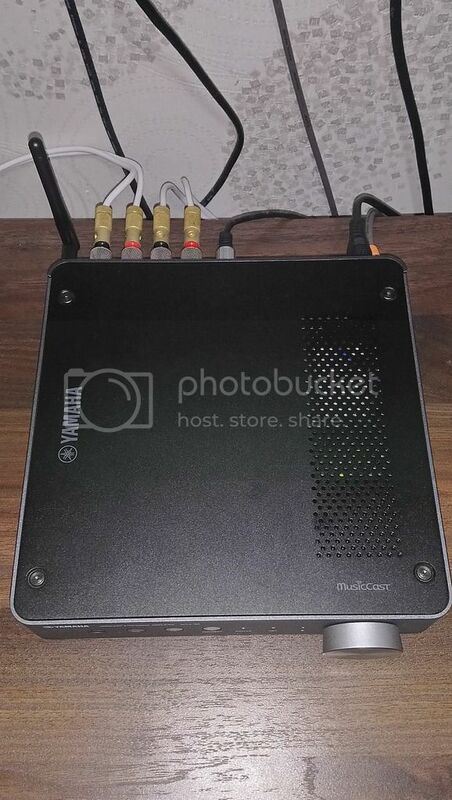 I am running a headless Macmini with Audirvana with DAC for my SACD ISOs and DFF files. Is there a streamer that I can use that can play SACD ISOs so I can replace Mac/DAC combi? If that streamer can connect to NAS that will be a bonus as I can attach a ext HDD. If there's one, it'll be Compute platform based one... unpacking an SACD .iso takes lot more compute resources than your average stream contains. Wish Roon would implement it, but even they have made a statement that it's not trivial. The only option I can think of would be getting something like MPD with its ISO read module installed/running on a NAS and streaming over DLNA.